Some progress pictures of a Concrete stable yard in Moynalty in County Meath as the first load of Readymix Concrete was poured last week. 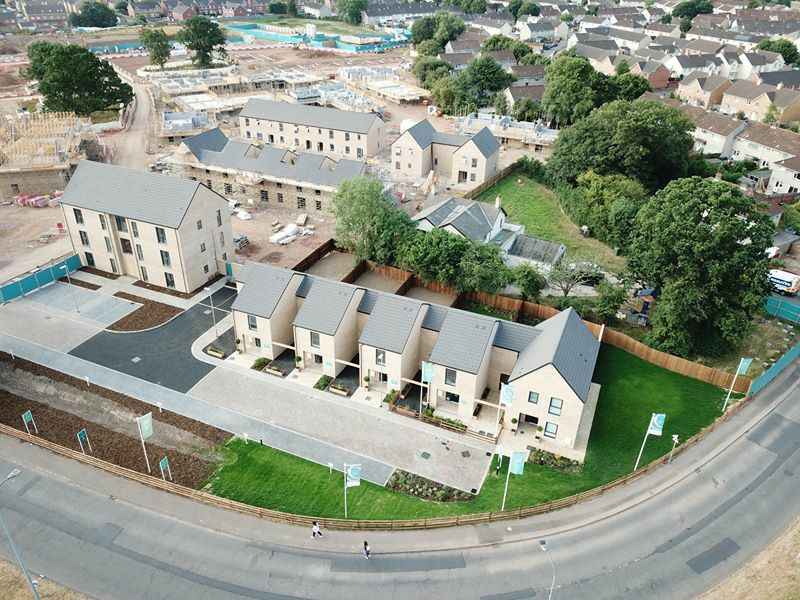 We secured the Silvervale Park development at Willowbrook West in St Mellons as part of the Cardiff City Council framework partnering Wates Residential. 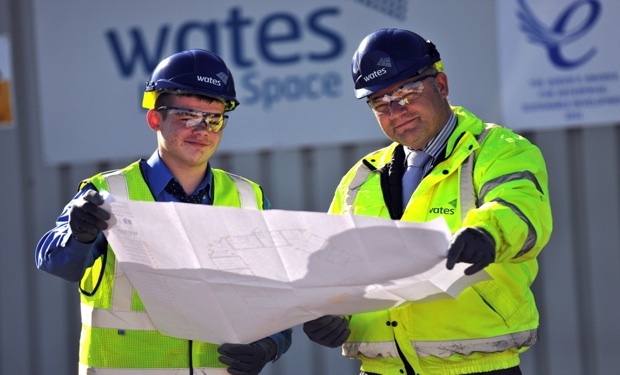 This project will see the creation of 192 mixed tenure homes with completion expected in 2020. 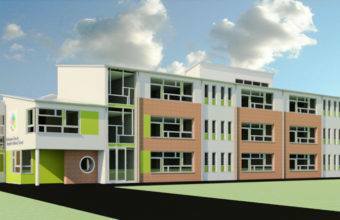 We are delighted to have secured the contract on the new school project in Belmayne Co. Dublin with ABM Design and Build. The project will consist of two schools, Belmayne Educate Together National School to the South of the site and St. Francis of Assissi National School to the west of the site. 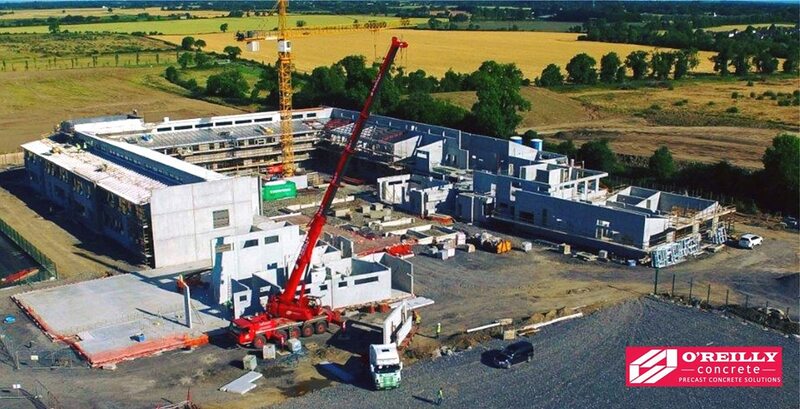 Some excellent photos of our project in Punchestown Racecourse in Co Kildare, Ireland. 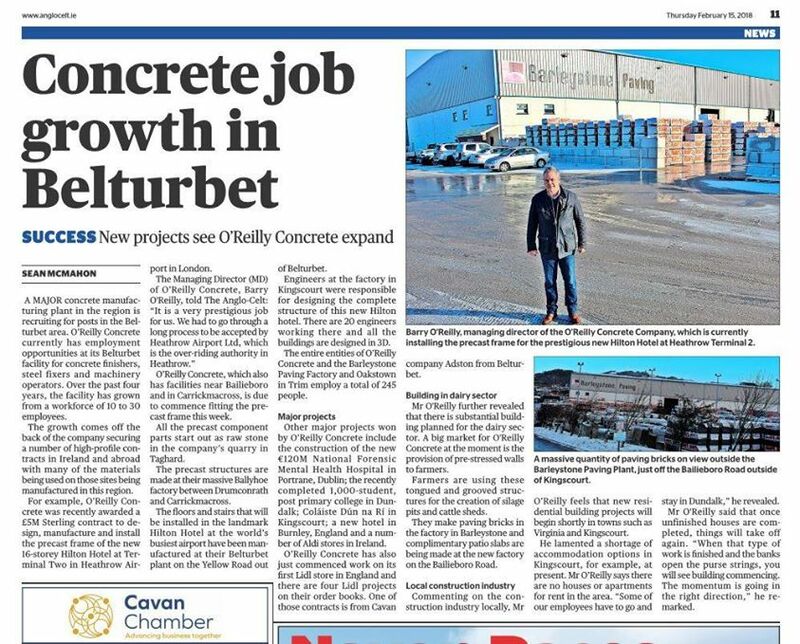 A truly brilliant job completed by the building contractor Mervyn Gray, another loyal customer of O’Reilly Concrete. 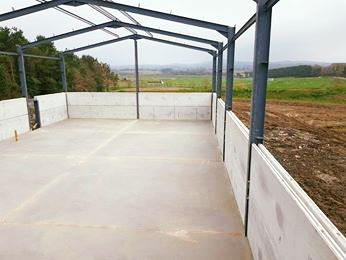 The machinery shed was made up of a 95mm Prestressed walls, 100mm insulation and another 95mm of Prestressed wall as seen in the below images. 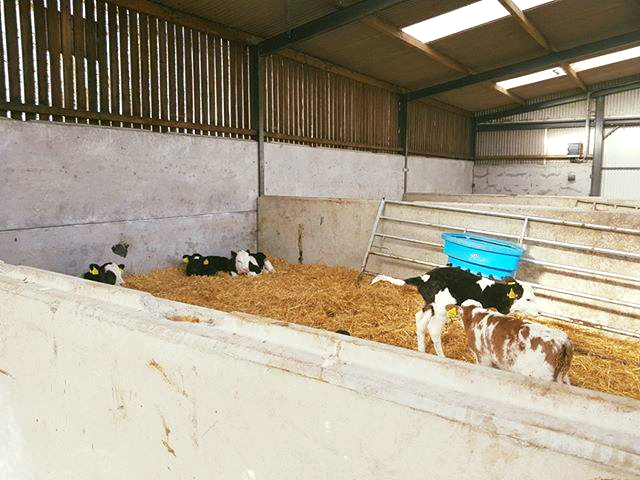 Great job completed in PJ Nolan’s in Harristown with the installation of Pre-Stressed walls in these new sheds. 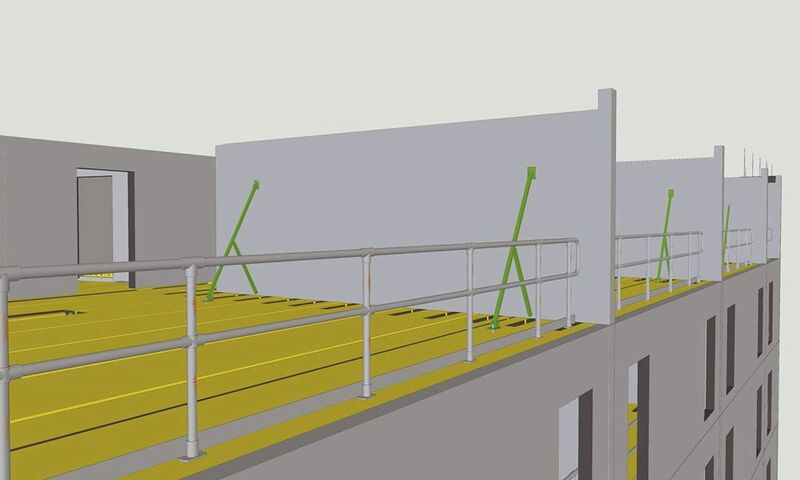 After encountering problems with Cryptosporidium in 2017, PJ installed new a sloped floor and smooth wall surfaces which aids cleanliness and helps cleaning.